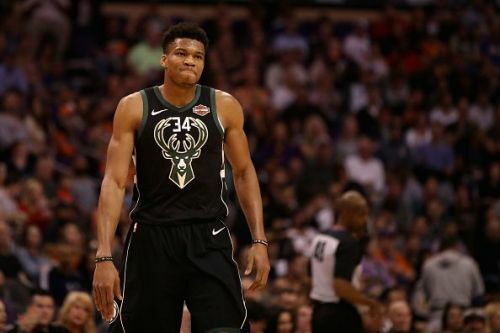 In one of the most anticipated Eastern Conferences matchups, the Milwaukee Bucks will lock horns against the Philadelphia Sixers at home. Their first meeting of the season happened in Milwaukee too when the hosts won the game by 15 points, on the back of Joel Embiid's monster double-double. The Bucks are still at the top of the association in the standings and are expected to clinch the number one seed in the conference. Giannis Antetokounmpo has transitioned into the cornerstone of this franchise and is also the front runner for the MVP award this year. In their recent win against the Miami Heat, Giannis scored 33 points and led the comeback, after being down by 20 points at the half-time. He finished the game with 33 points, 16 rebounds and 9 assists, led the Bucks to victory single-handedly. 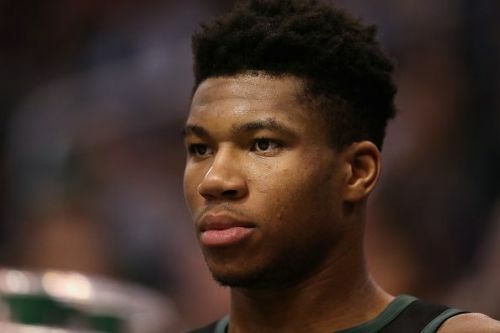 With only a few more games remaining before the playoffs begin, the Bucks would be looking to finish the regular season strong and enter the playoffs, high on confidence. The Philadelphia 76ers are on a three-game win streak and are currently at the third spot in East with 44-25 record. They have a very easy schedule coming up and have a really good chance of holding on to that spot or even moving up the ladder. 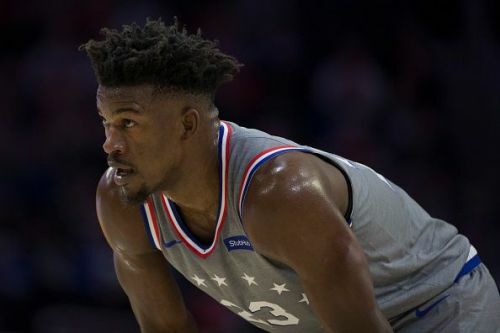 They are coming off an easy win against the Sacramento Kings where Jimmy Butler scored 22 points and helped the 76ers go past the Kings. Joel Embiid has also been playing basketball at a very high level all season long and had 21 points, 17 rebounds in the game. Bucks to edge past the 76ers.